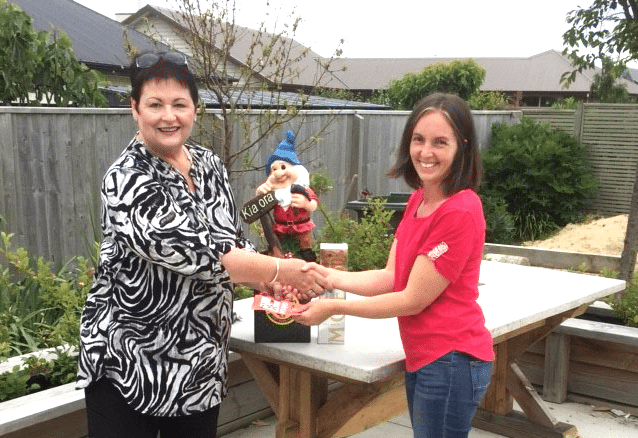 Congratulations to Janine Winfield who was the lucky winner of our recent “Gnome Sweet Gnome” Facebook competition essential homeowners prize package. Janine received an awesome prize pack including a bottle of Moet, a pack of Panhead beer, a $400 mitre 10 voucher and an exceptionally beautiful garden gnome. We hope he is making himself at home – enjoy your prize Janine! If you aren’t already following us on Facebook head over and give us a like for all the latest advice straight to your newsfeed.